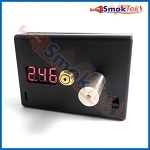 The new Omnitester from SmokTech is an extremely versatile digital reader. 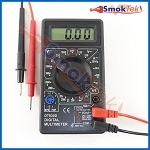 It can be used to test the resistance of 510/eGo threaded cartomizers/atomizers AND the output voltage of any 510 threaded device, including modulated output devices. 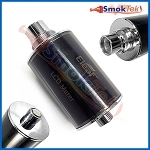 It is ideal for testing rebuildable atomizers. It also makes a great atomizer stand! The Omnitester comes with built-in 510/eGo connectors. It is very easy to use! 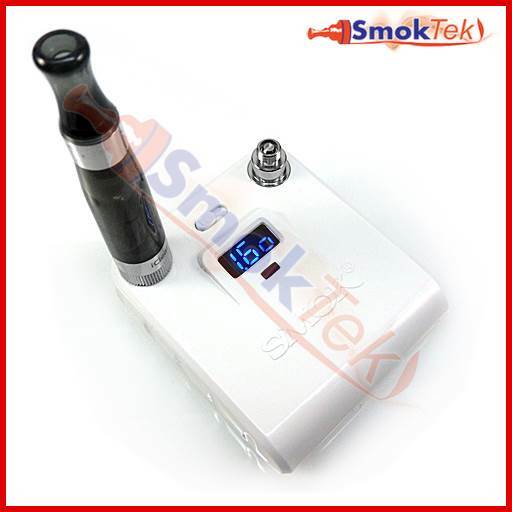 To measure the resistance of your cartomizer/atomizer, simply screw it onto the unit and switch to resistance mode (marked "O"). To check the voltage output of your 510 device, screw your device onto the Omnitester and switch to voltage mode (marked "V"). Please note - to test manually operated devices, you must press the firing button while the device is attached to the Omnitester. The Omnitester comes with an USB charging cable - the LED light will turn bright RED while the Omnitester is charging and switch off once the unit is fully charged. 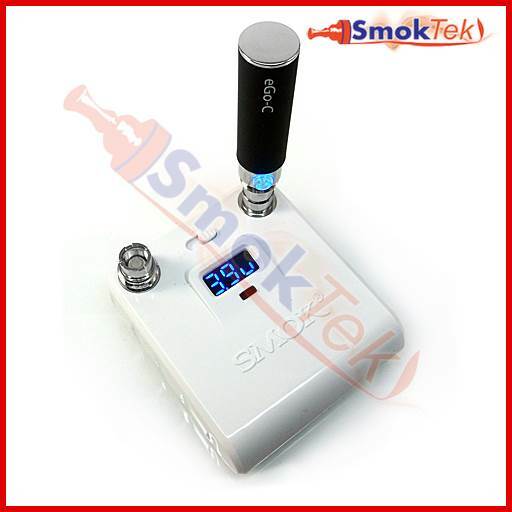 This is a very handy item to have for beginners and experienced vapers alike! Q: What's the amp limit of this omnitester when testing under load?